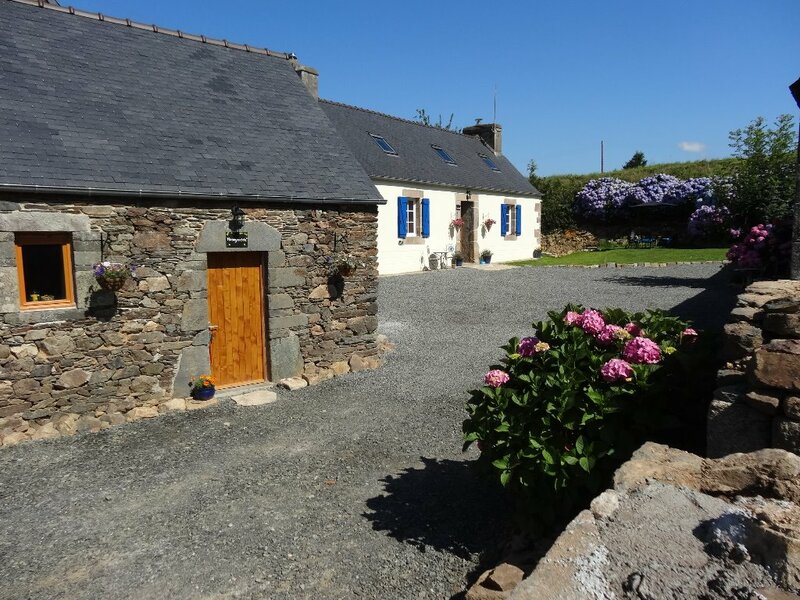 Pen at Voas is situated just 1.5km from the long sandy beaches of St Efflam and St Michelle en Greve and just 4km from the vibrant market town of Plestin Les Greves. 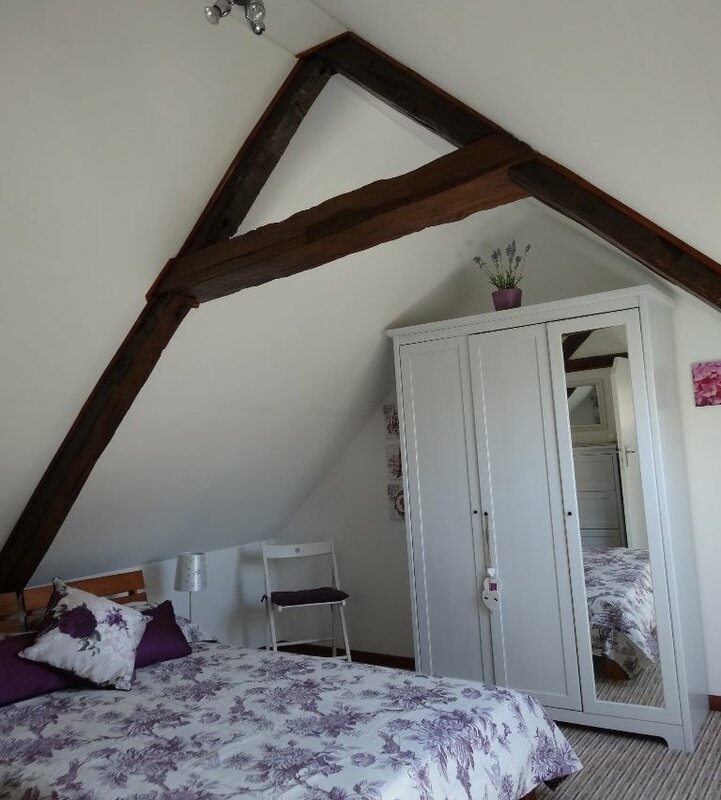 Lavender is a spacious 2 bedroom Gite. 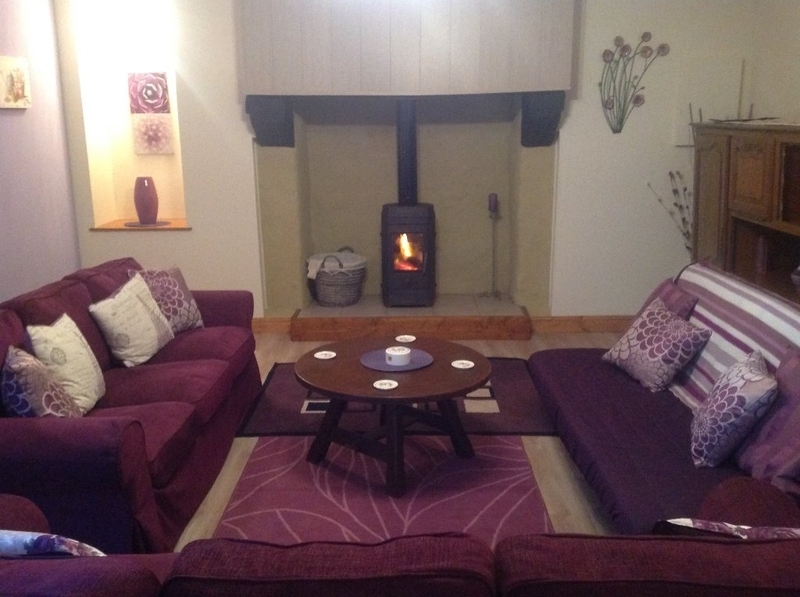 Downstairs large lounge area with traditional woodburning stove and comfy sofas for up to 8 persons. 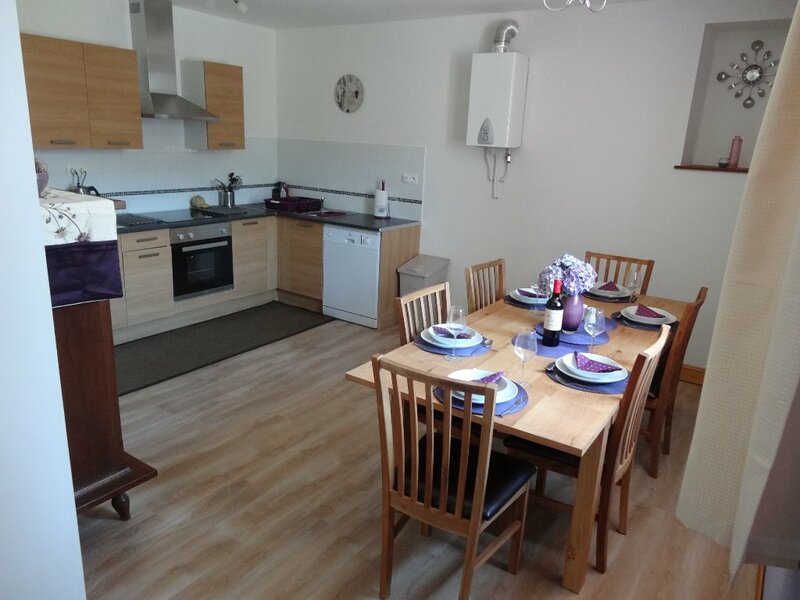 Modern open plan kitchen /diner with electric oven and hob, fridge/freezer, microwave and dishwasher the dining suite is suitable for up to 8 persons. 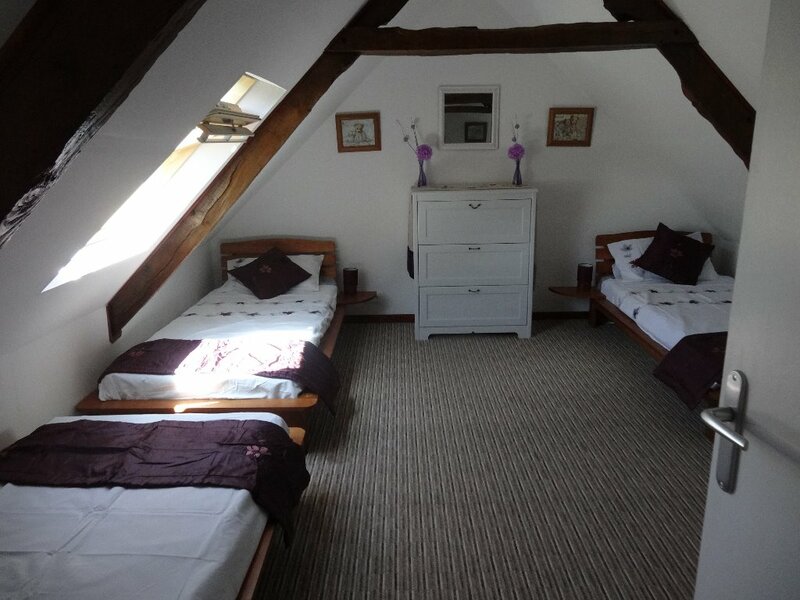 And a spacious shower room with toilet. 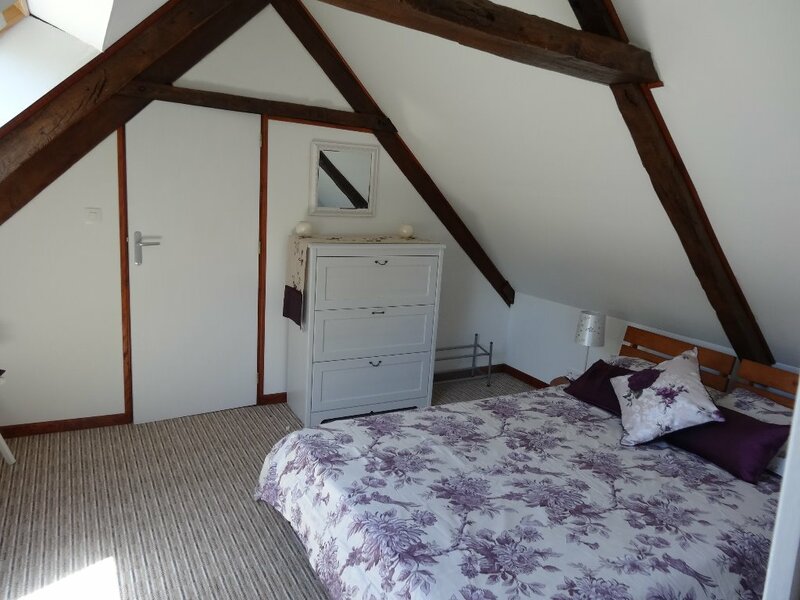 Upstairs toilet/washbasin, the Master bedroom with double bed, fully furnished and carpeted. 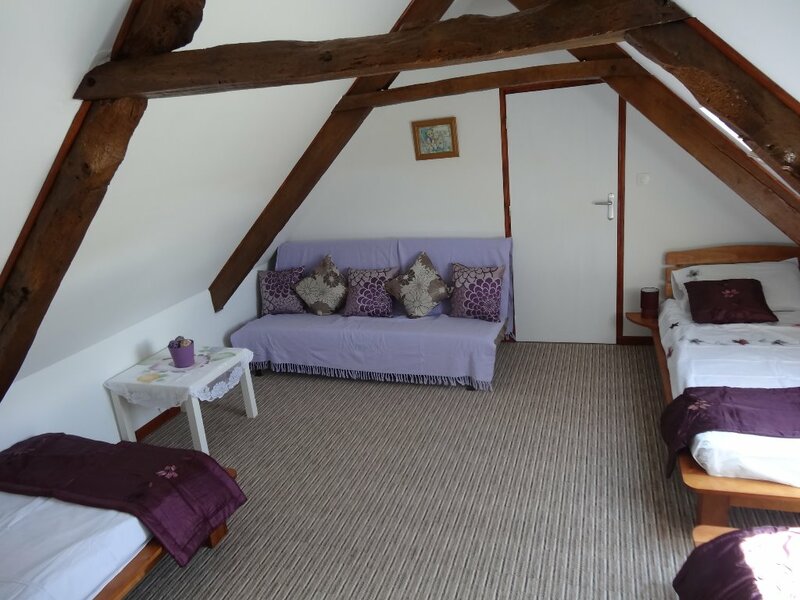 Second bedroom has 3 x 3ft single beds plus a sofa bed, furnished and fully carpeted. 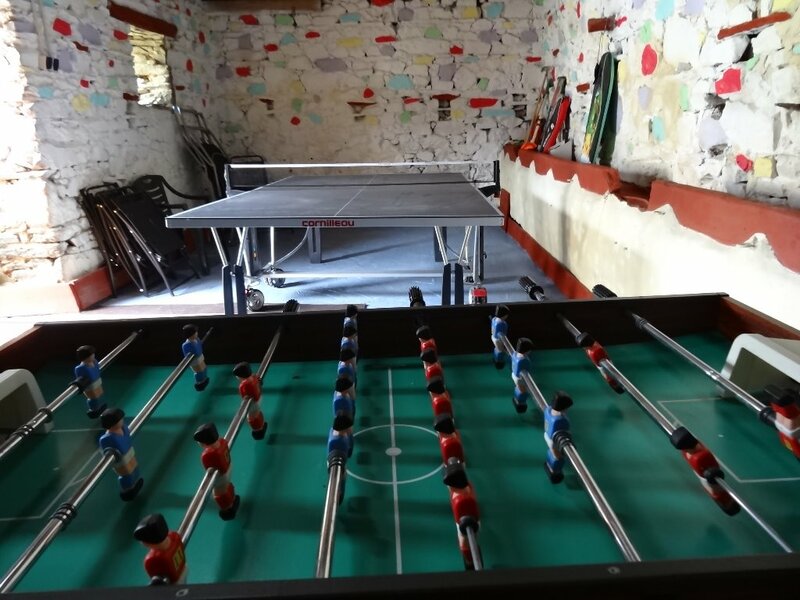 On site our play barn has full size table tennis and table football, body boards, boules and various other beach equipment for your use. 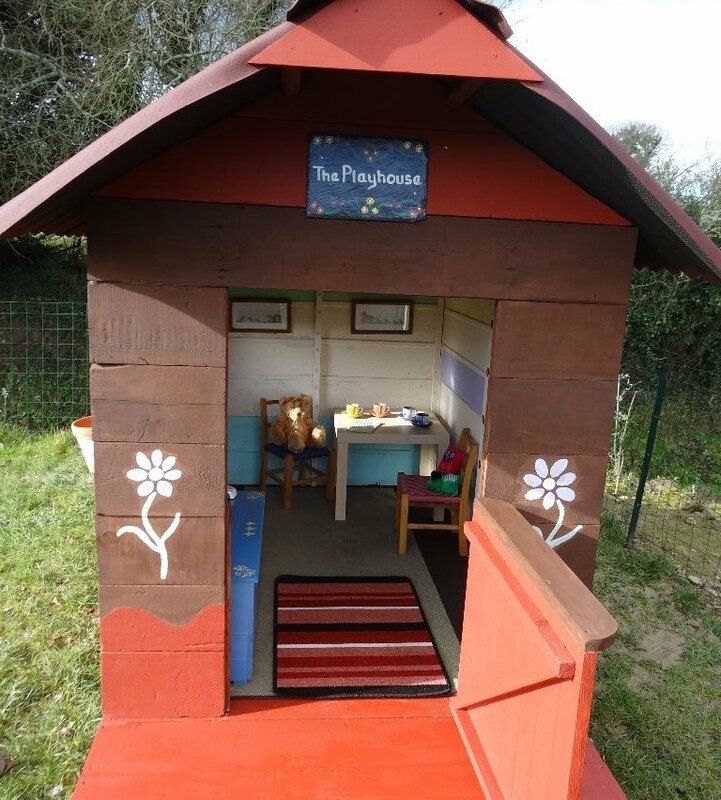 We have a play house with various toys for our younger guests and BBQ's and garden furniture. 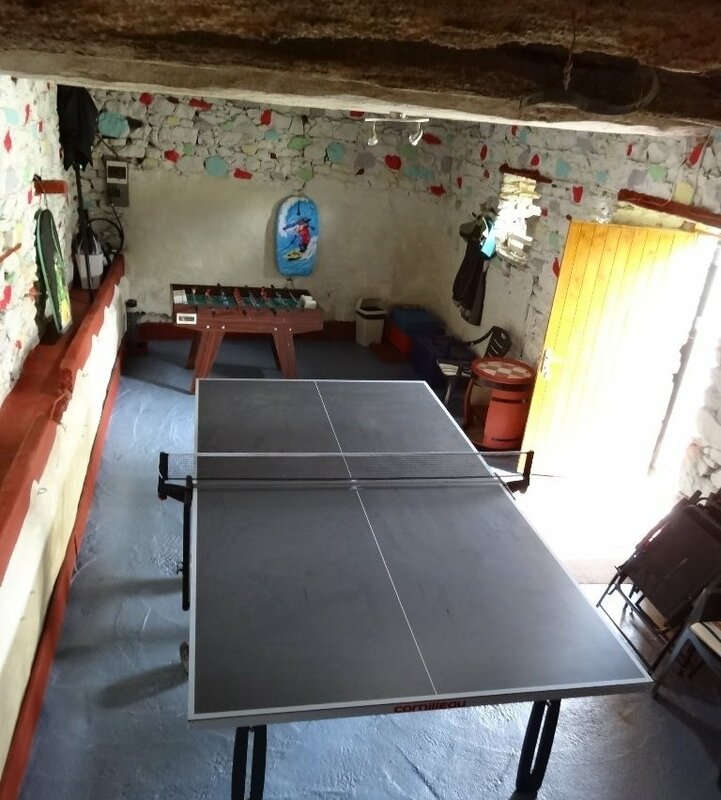 A quiet rural location. 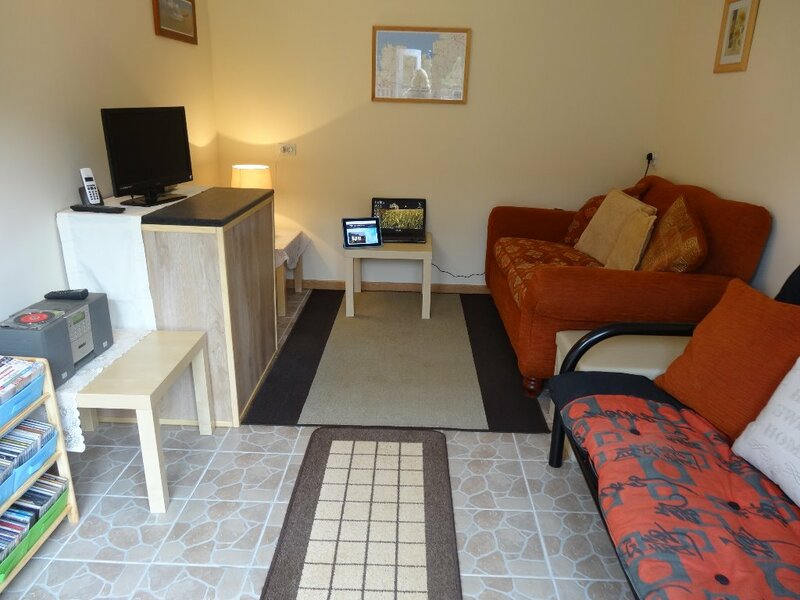 4km from Plestin Les Greves and 1.5km from local beaches. £100 security deposit to be paid with final balance. This will be returned within 72hrs of departure from Pen ar Voas.